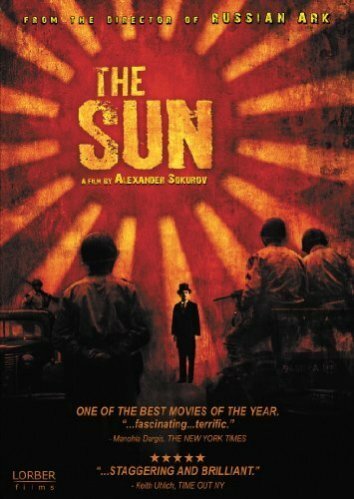 This final instalment, chronicling a day in the life of Japan’s Emperor Hirohito at the end of WWII, makes for a conclusion that’s not only superior to its predecessors but a fine, fascinating film in its own right. 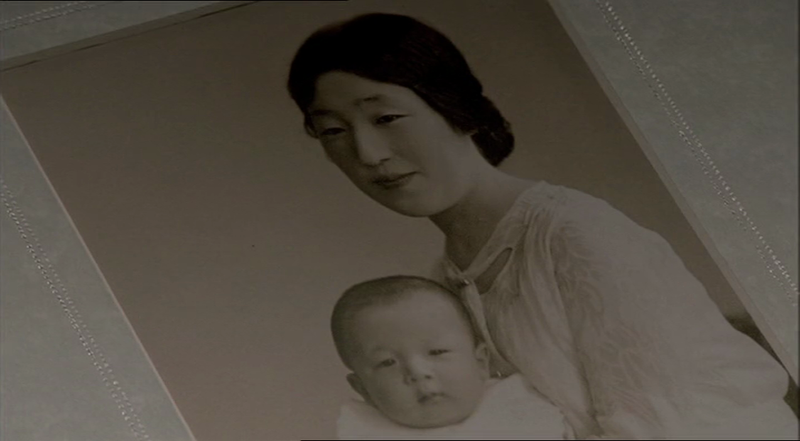 What makes Hirohito’s story special is that he agreed, when surrendering to the Allies and commanding his subjects to stop sacrificing their lives for Japan and him, to renounce his imperial claim to divinity. 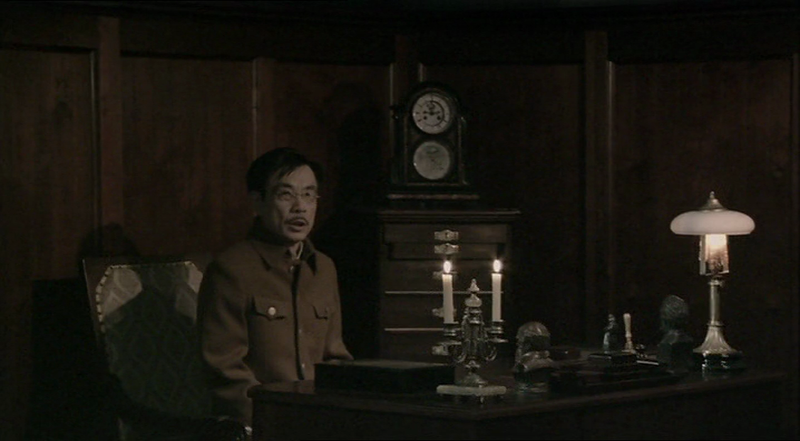 Wisely, Sokurov focuses on this tricky moment of transition, with Hirohito (Issey Ogata, from Edward Yang’s ‘Yi-Yi’) introduced as he dresses with the rather redundant help of a loyal old retainer. The rest of the day includes a meeting with chiefs of staff, time spent on personal interests (marine biology, haiku, Hollywood stars), and two sessions with General MacArthur (Robert Dawson): a day, despite its historic import, lived by a human rather than the descendant of a sun goddess. 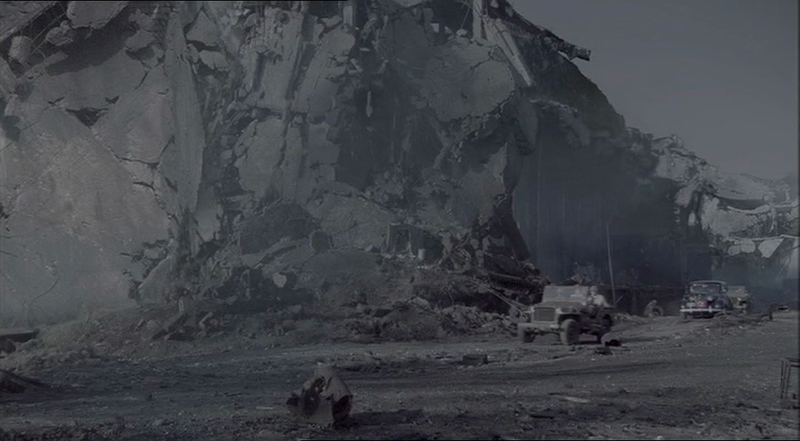 In showing Hirohito trying out this novel notion, Sokurov avails himself of a witty, touching, supremely expressive turn by Ogata, illuminating not only the gloomier corners of the imperial bunker but the obscure parameters of what was, inevitably, a strange psyche. 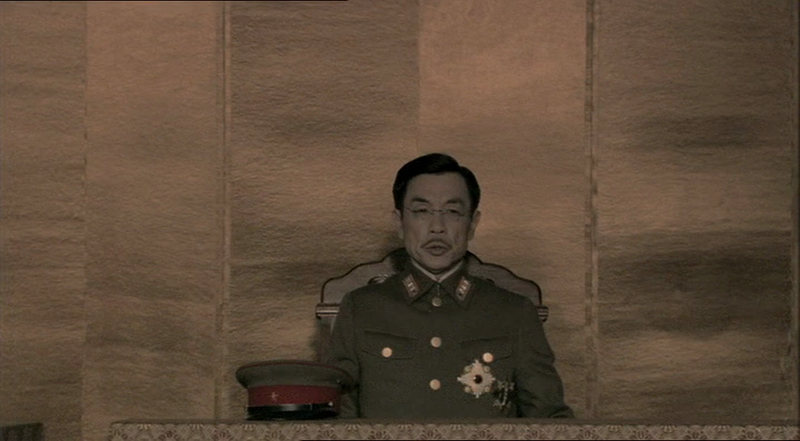 Indeed, the entire film (and, perhaps, the trilogy) may finally be regarded as a journey into light: Hirohito’s abrogation of privilege and power liberates his people, his family and himself from a death-wish deeply ingrained in twentieth-century life.